Posted Thursday, February 5th, 2015 by Greg Gladman. In addition to a variety of other bizarre and unique holidays, did you know that January is also National Hobby Month? There’s no better excuse for you and your loved ones to explore new and exciting activities. Luckily, there’s a world of options right at your fingertips. 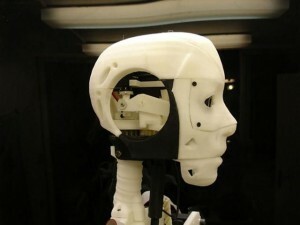 Welcome to the wonderful and innovative world of 3D printing. If you have a Lego lover at home, the mini milling machine is perfect for creating all those coveted mini figures. 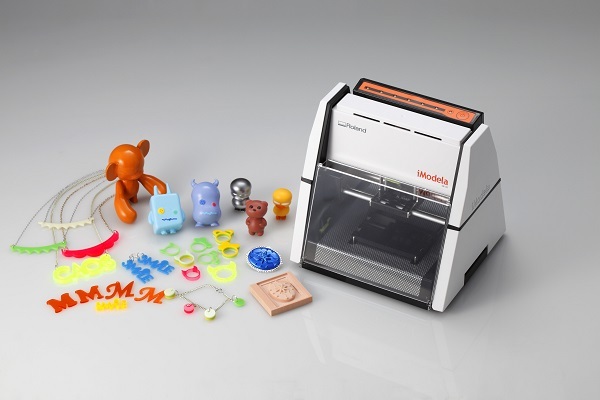 Likewise, this little printer can make a variety of smaller objects such as beads, party favors, and the like. Check out a video of a milling machine in action here. The sky is the limit with what you can create! If you’ve been toying with electronics, or robotics competitions really get your blood flowing, try making your own prototype right from home. InMoov is an open-source tool where you supply the electronic components and then print all of the body parts. Make sure to check out the video on the site as well! Maybe you really want to fly! Printing a workable spinner for an aircraft has already been done, so making a full blown airplane is just around the corner. 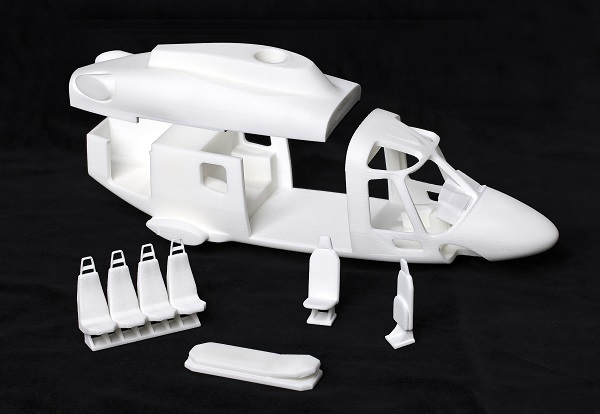 In the meantime, you can get plenty of practice making models of cars, tanks, and even helicopters, right from home. Despite what people say, you can teach old dogs new tricks, and music is no exception! It’s time to take up an instrument. You can rent or buy one, of course, but wouldn’t it be even more fun to make your own? 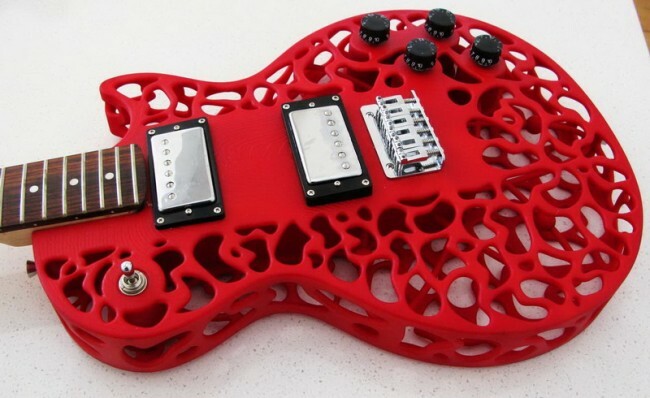 3D printers are making instruments, too. You’re on your own in terms of learning to actually play. It might be time to book those guitar lessons! Now you have some great ideas to get you started with your new hobby. Next January, you’ll be ready to celebrate! In the meantime, feel free to share other ideas tech-focused hobbies you’re into.